Refined and Subtle. Nothing Cleans Better. A refined and subtle fragrance that relaxes body and mind. With bergamot, rosemary and cedarwood notes. 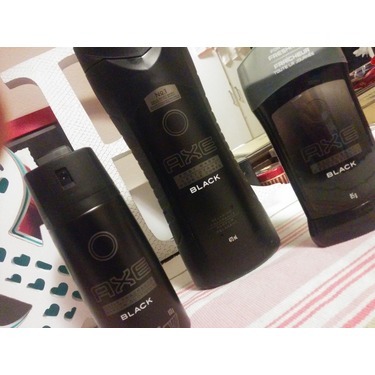 I love the Axe product line. 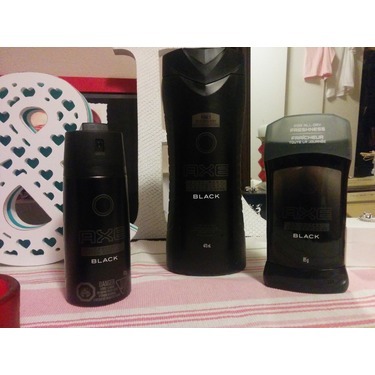 All of their products work great, smell great and are value packed. 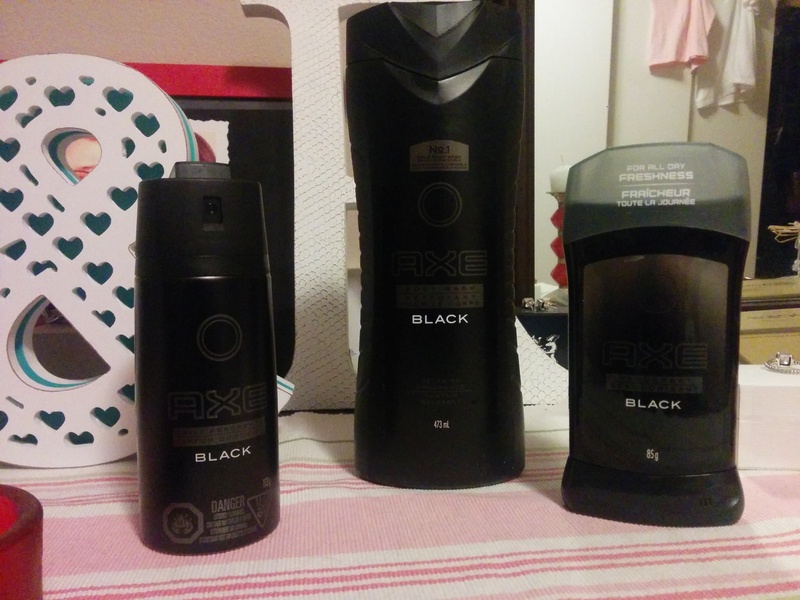 Axe does not skimp on the quality when it comes to their products. Mon conjoint usilise actuellement se produit et j’adore qu’il l’utilise. 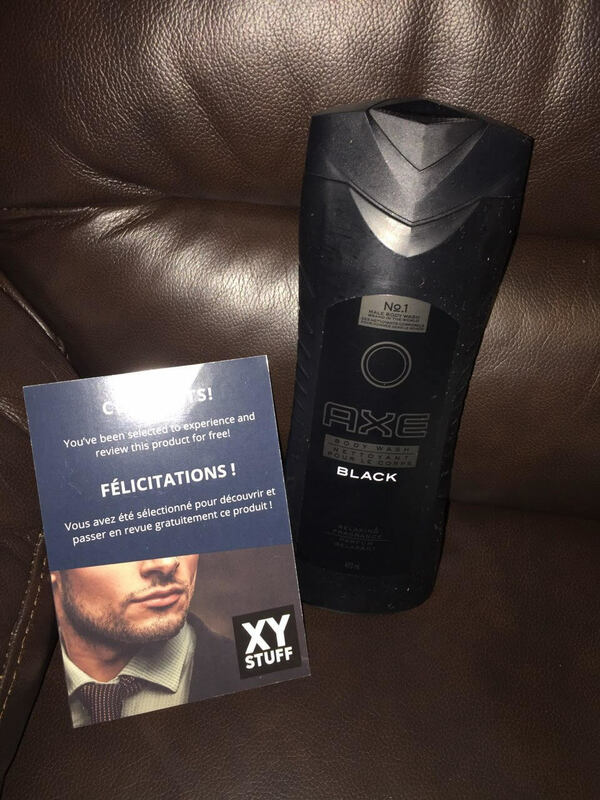 Nous avons jamais été déçu jusqu’à maintenant des produits Axe. 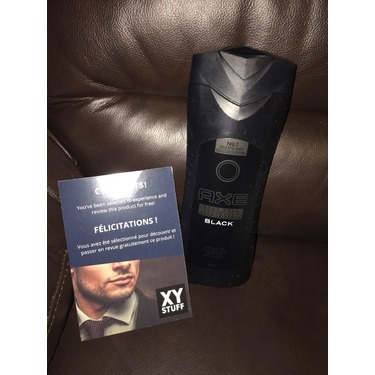 Sa fragrance est tout simplement incroyable et mon copain en resort avec une peau douce et audorsbte jusqu'au prochain lavage. 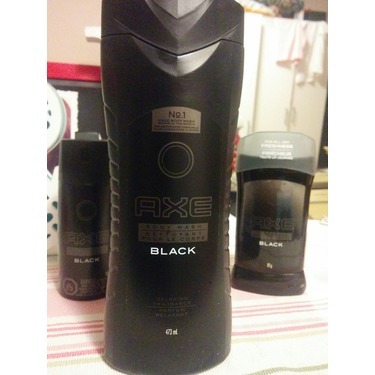 I use mostly Axe products. 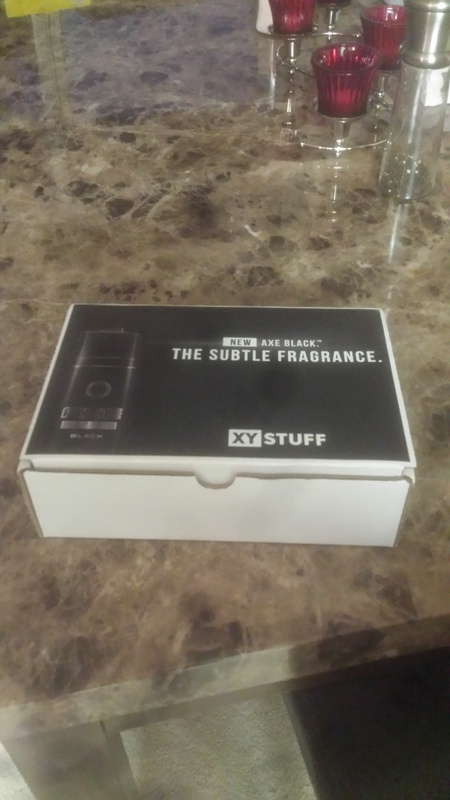 Great fresh scent. 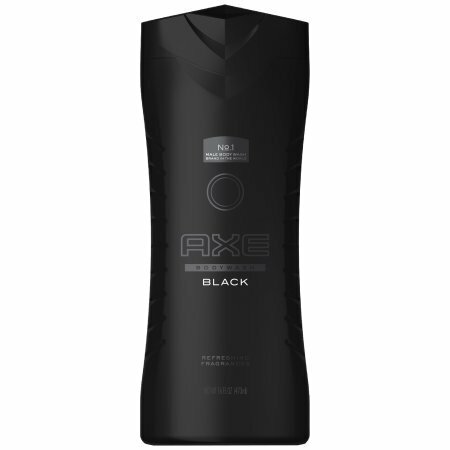 Axe is always reinventing new scents. Keeps things different and current. Best bang for your buck and it lasts a couple weeks. My only issue is that it dries my skin a bit so I would have to apply some lotion. Try it once at least. 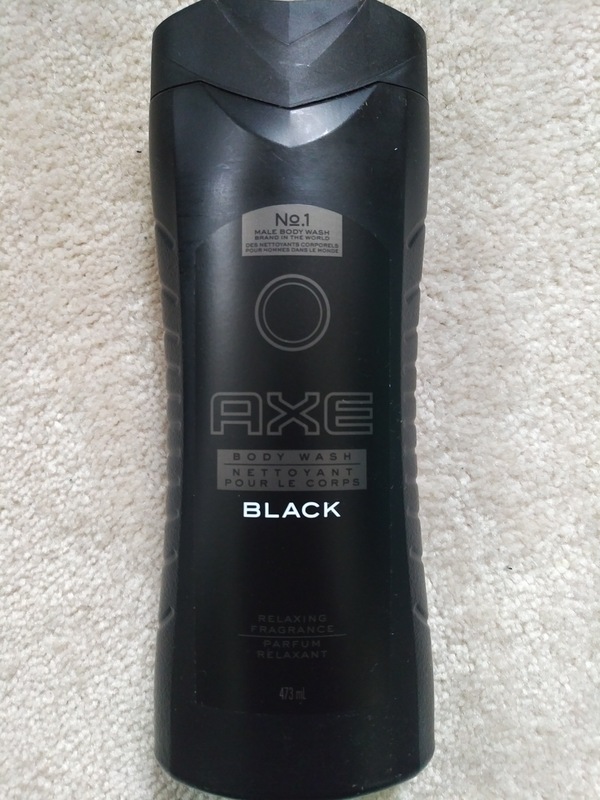 My husband has worn Axe since the day I met him ten years ago, and I still find him irresistible when he comes out of the shower after using the body wash! 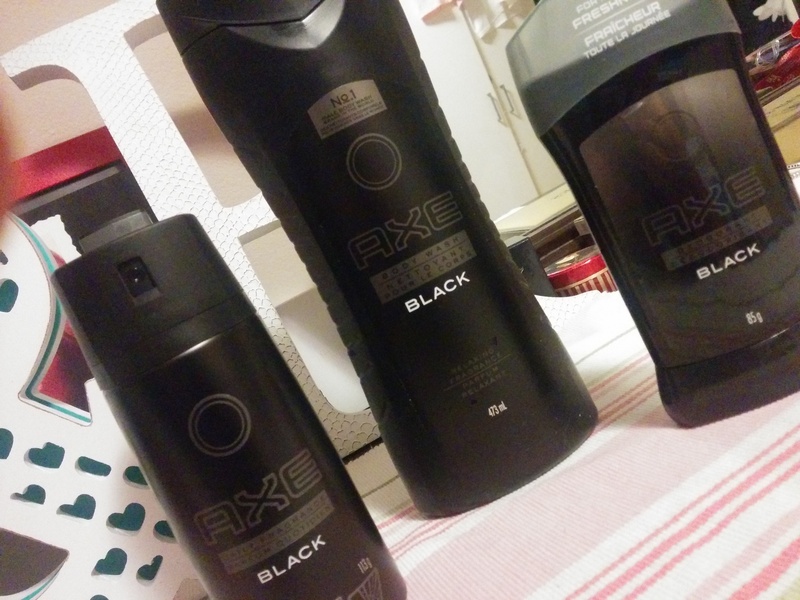 I think the Axe Black is a nice addition to the Axe family! I like this axe body wash but nothing more special about it, it's the common strong and icy axe smells that we are used of. 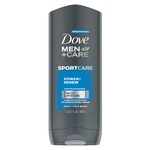 Personnaly I still prefer the old spice brand. 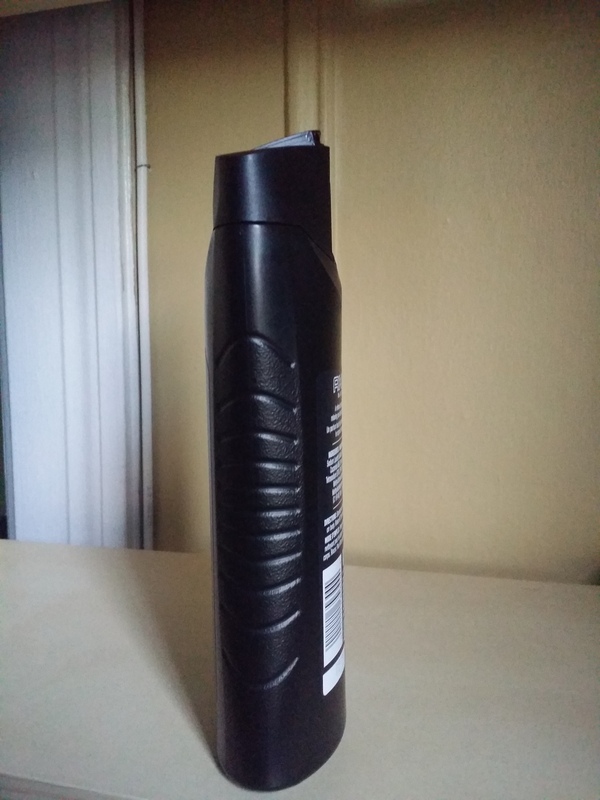 My girlfriend thinks the smell is too strong and that when we take our shower together with all the steam she feels «choked» by the smell. 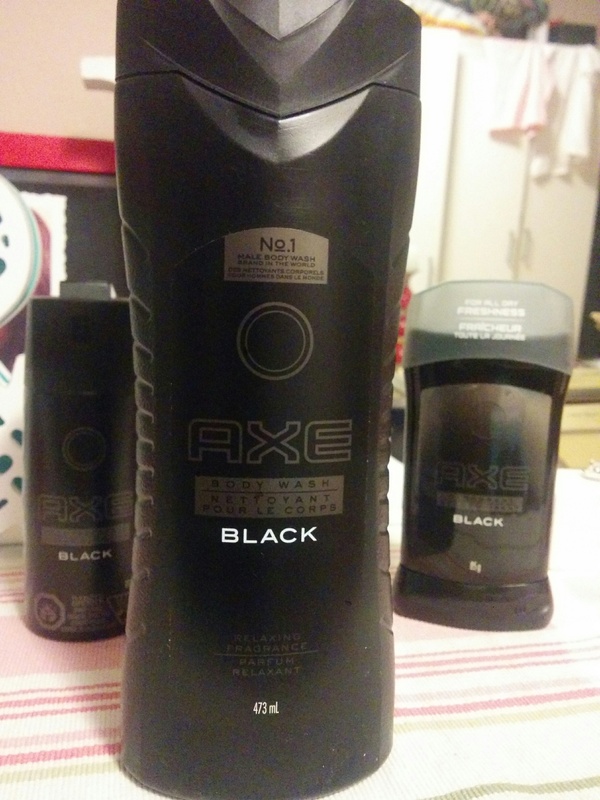 Axe has always been my husband's go to since high school, and he still uses it to this day. 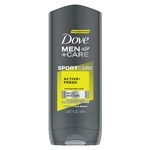 This scent smells a little more grown up, and it has never caused an issue with his skin. 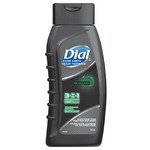 I really like this body wash. 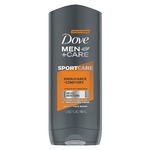 It lathers nicely and has nice smell. The bottle lasts quite a while. 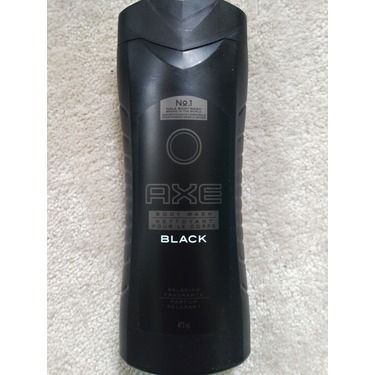 It's one of the favorite scents. My husband loves it too. 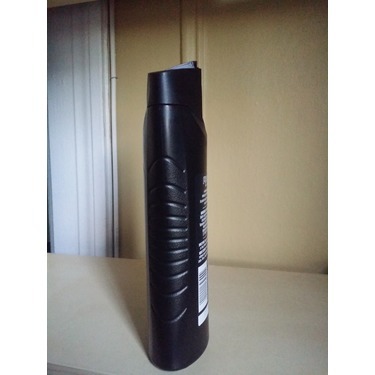 The scent is amazing its long lasting too. My husband and I love the smell. It works great no greasy film left over at all. It definatky does the job.